DE ANDRE 7" 45 LA GUERRA DI PIERO ORIGINALE 1965 KARIM !!!!!!!!!!!! PAZZAGLINI 7" NON VOGLIO FERMARTI RARISSIMO KARIM 1965 EX !!!!!!!!!!!!!!!!!!!!!! FABRIZIO DE ANDRE' - LA CITTA' VECCHIA - 45 GIRI - KARIM "RARO"
Dettagli su LP ELEANOR WADDELL American folksongs (Karim 66 ITALY) folk Frosali unique MINT! 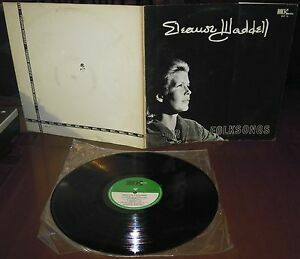 LP ELEANOR WADDELL American folksongs (Karim 66 ITALY) folk Frosali unique MINT!